I absolutely love this book. 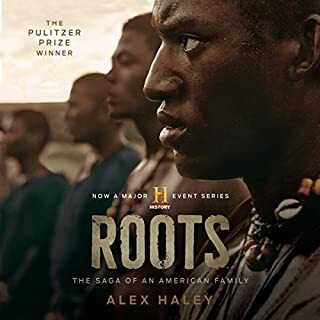 it's awesome that Alex was able to trace his roots so far back. I read this book when I was in high school many years ago. I listened to it this time and it was just a great as the first time. The narrator was very good also. It makes a huge difference if the narrator doesn't have the right voice. This guy kept my interest. 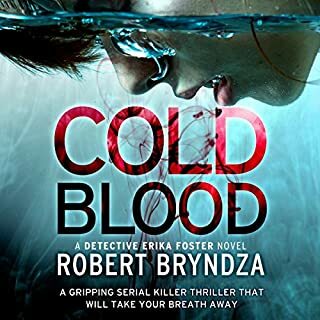 When a young woman’s body is fished out of the 87th Precinct’s river, a street-wise detective is on the clock to find the con man who killed her before he strikes again. Love these books. Nice and short, with a surprise ending. They are well spoken also. I like to listen to books most of the time so a person's voice and acting make a big difference to the enjoyment of the book. Fantastic! I just found these books (thanks to Amazon for pointing them out) and I'm in love with the main character, Joe Dillard. Sometimes the second book isn't as interesting as the first but in this case I couldn't stop listening. The narrator has a wonderful voice also. 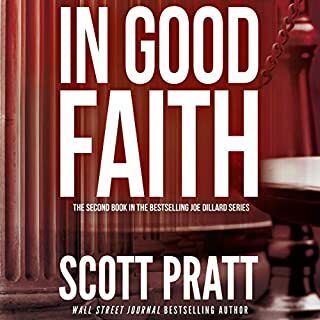 Mr. Pratt has hit the jackpot with this character. Joe is a great husband and father and wants so much to be as honest as possible but sometimes the ugly reality of life slaps him upside the head and he does what it takes to protect his family. I'm really enjoying his flip from defending the "innocent " to prosecuting the guilty. li have listened to the 1st and final 2and books in 3 days. They are wonderful. 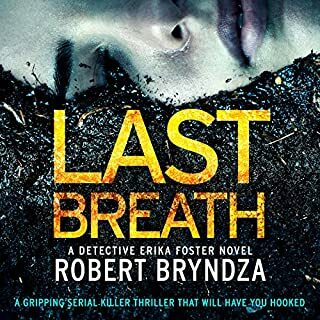 Every bit as good as the first 4 Erika Foster books. The plot was good . 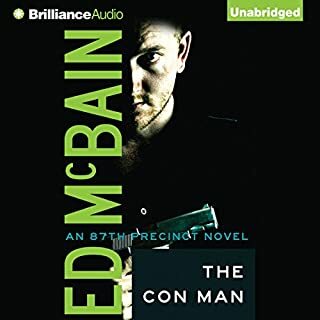 It had a good cast of "bad guys" which was different than the normal crime book bad guy. I don't want to spoil any of the story, but I hate that Erika never has much of a love life. I don't care for a lot of romance, but just someone close to her that she can share with. But then I realize that it's part of her personality also. I'll just have to wait until I get through book 6.
of this book. It was well written and kept me eager to hear the next chapter. I don't want to give anything away, but I am happy to see Erica's life moving in a different direction. I had a hard time putting it down. I'm ashamed to say that I got a little irritable when I was interrupted. The narrator had a pleasant voice and recognize proper punctuation. I recognize her voice from some of his previous books. 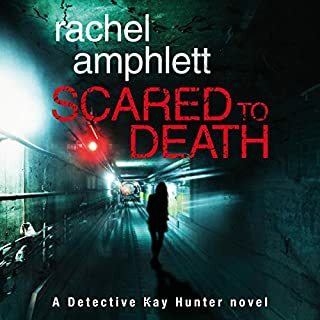 I would recommend this book to all of those who enjoy well researched and well written suspense . I really enjoyed the story. It was well written and kept me listening to see what was going to happen next. 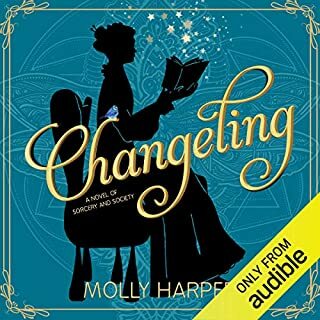 Unfortunately, I listened to it by audiobook and the narrator seemed to have a sing-song quality to her voice and on her reading that I don't enjoy. That doesn't mean she had a bad voice, just a trait that I find a little irritating. But the book was definitely my kind of mystery and suspense.